While the team at the Bohemian Coding continues improving its leading product, constantly revamping and reinforcing list of features, the designer/developer community does not just sit around, it also makes its significant contribution. Some give away pre-made graphic stuff that can be quickly customized such as GUIs, icons or mockups, and others, who focus on creating tools for advancing workflows, share useful plugins that sort out numerous issues. The latter will come in handy for those who need to create projects from a scratch. Available free of charge, they simplify complex techniques, streamline basic routine, speed up the prototyping and boost the whole process. Today we have rounded up 15 free add-ons and plugins for Sketch App that will optimize and enhance your workflow. 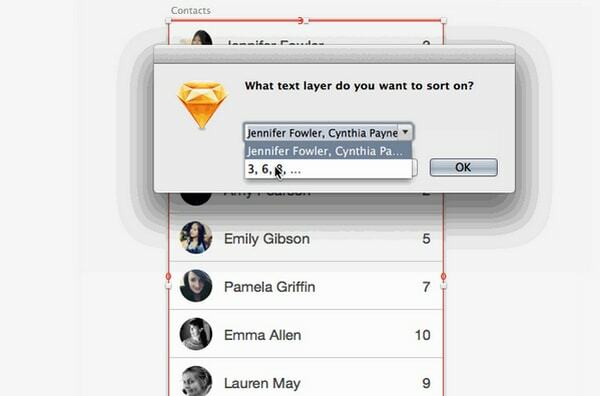 Want to be on familiar terms with Sketch App, Sketch Mate can help. This lightweight plugin is designed to improve your work with such essential components as artboards, misc, smart align, smart move, sort and text. The nameplate says it all. 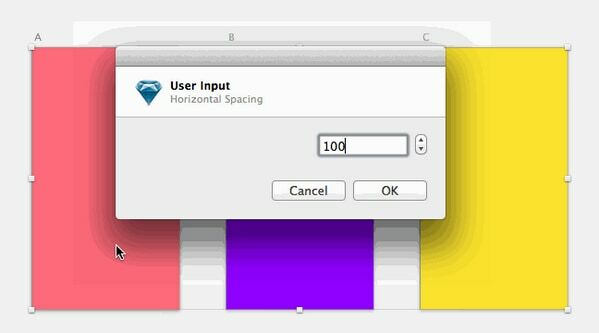 The plugin is created for dynamic resizing and positioning objects without ruining the composition and keeping margins. You can set priorities for position marks and size. 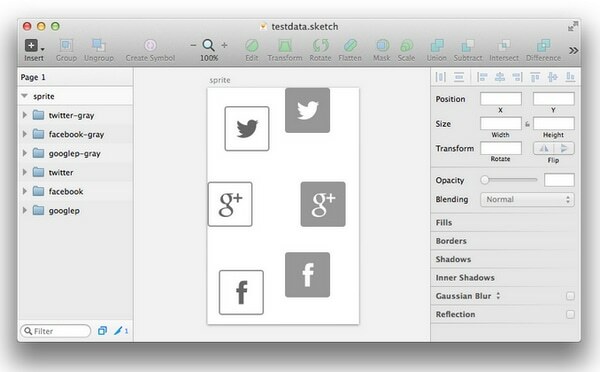 It works perfectly well with Sketch 3 and provides a set of shortcuts for quick access. Want to impress your clients with fantastic interactive prototypes that naturally engage viewers and vividly demonstrate the product in the best possible way? Then try this small yet powerful plugin. It will export resources from Sketch App right into FramerJS without a hitch; and then you know what to do. 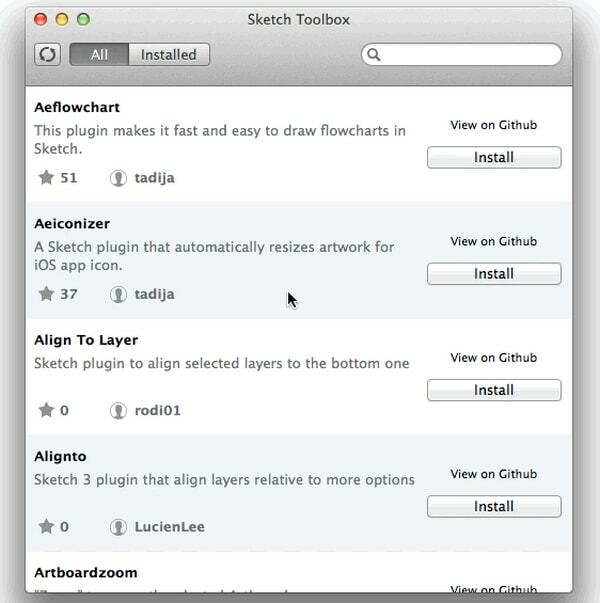 Sketch Toolbox offers better organization for your personal directory of plugins in Sketch App. It automatically updates all installed plugins as well as gives you an opportunity to replenish your toolkit with some fresh and viable components via several clicks. Moreover, the team is working on helpful enhancements such as better sorting options and easier customization for shortcuts, so that the add-on keeps the pace up with the rest. Animated gifs that showcase a walkthrough of the product is highly popular. Want to participate in the mainstream and reveal an upcoming product at its best? This neatly executed plugin is an excellent choice for you. It allows creating key frame animations quickly and efficiently from a sequence of artboards. It is entirely compatible with sandboxes and OS X Yosemite. 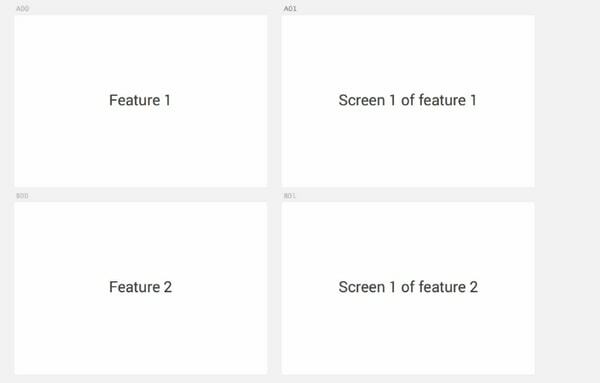 When you prototype something in Sketch App, as a rule, you are going to publish it in App Store, so that you are feeling the necessity for a flawlessly crafted screenshots for a sparkling presentation that will fit into the market. The plugin generates namely such images that comply with standards and requirements of iTunes Connect. Smartboards is aimed to enhance work with artboards through a series of plugins. The first one in the series is Gridify. It enables you to rename artboards quickly according to column number and row letter, sort them in an alphabetical order and align to the grid with 100px gutters. Nearing the end of the project, many of us discover that a mockup includes a bulk of layers and it is quite difficult to deal with. 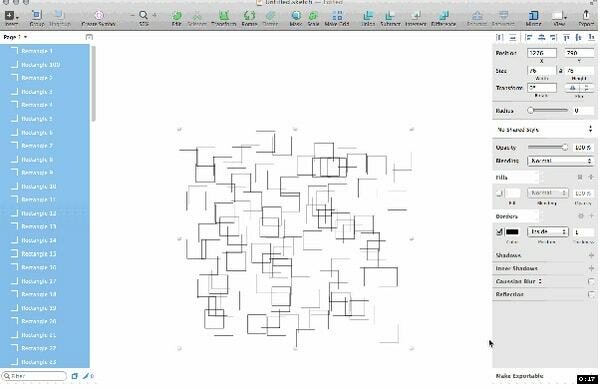 Sketch Sort Layers saves you from such confusion and keeps you from getting lost by providing a simple yet effective sorting tool that reorganizes layers in a specified order. Sketch CSS Sprite Mixin quickly generates clean fragments of code for SCSS, Less and Stylus, allowing incorporating sprite images in the project without delay and extra manipulations. Those who cannot simply imagine their workflow without a bunch of explanatory comments will certainly appreciate this tiny plugin. It streamlines managing and operating sidebars filled with written remarks and creates a proper documentation more efficiently. With Efficiency, a vast set of tools for a more productive work in Sketch App is right at your fingertips. Starting from instruments for manipulation with text blocks and ending with random shift for layers, here you will certainly find something useful. Although the plugin is still in the stage of finalizing, yet you are already able to derive benefits from it. CSS Buddy allows you to customize layers via CSS; this is a great thing for developers. It supports properties for treating shapes, text and artboards. Need to draw several colorful diagrams quickly for displaying algorithms; then give a shot to this useful plugin. 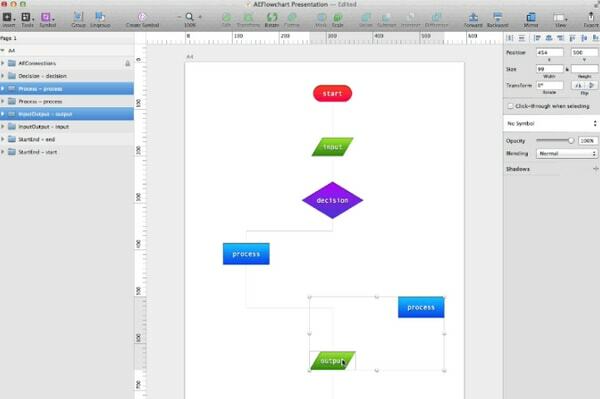 All you have to do is to add text labels; the plugin will convert them into required flowchart shapes. After that, you will just tie them together through regular connections, aka arrows. 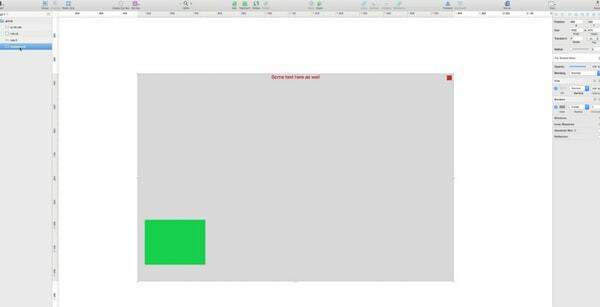 Voila, the visual communication tool is ready. 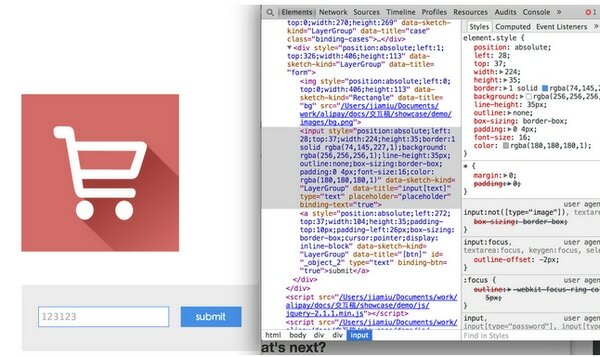 Fully supported by the latest version of Sketch App, this plugin lets you generate HTML right from the mockup. The add-on tries to place components into its corresponding tags, so that in order to take the full advantage of it, groups and layers should have appropriate titles. The developer offers two helpful plugins that deal with export issues. The one that is featured in our collection allows exporting assets for multiple platforms including Android, Windows Phone, and iOS. Check out the official GitHub repository, download there the first one and find out about the second one. Although Sketch App is a premium product that costs no more no less than $99 and is available for Mac users, there is a bulk of stuff available under MIT or CC BY license (in our case it is plugins) that are created for boosting your workflow and saving your precious time and money.